Cutlery Canteen. Contents sold, box available. 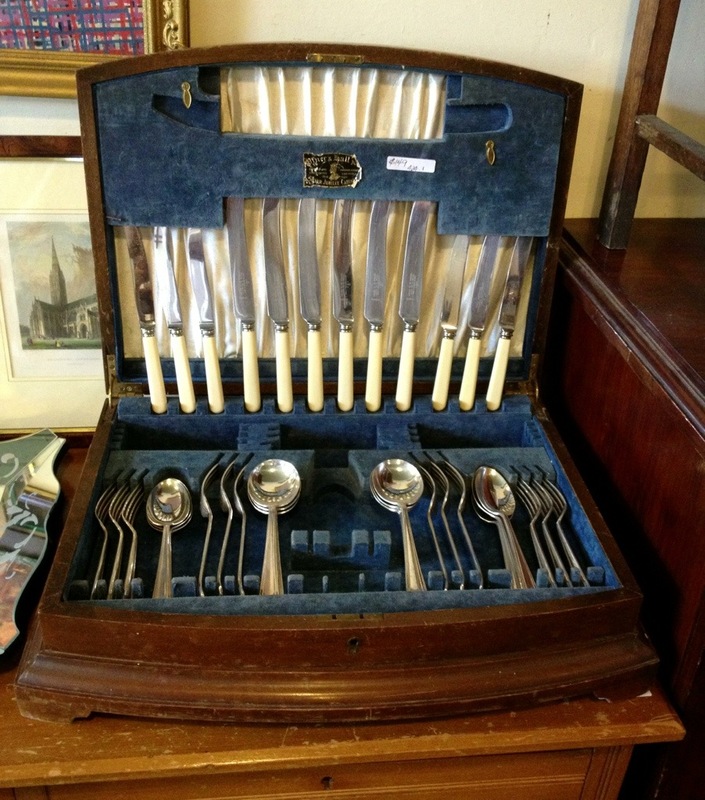 From the 1030’s this collection of cutlery is in excellent condition. Largely complete the carving implements and teaspoons are missing. $149. ← Blue Ceramic Bowls. 3/3 sold.